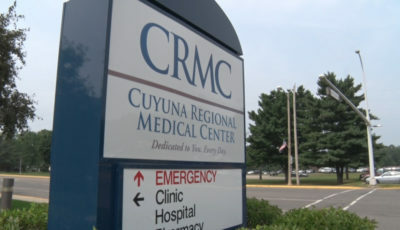 Cuyuna Regional Medical Center announced yesterday that it has received a national award for their emergency care. Women’s Choice Award, a national healthcare referral source, named CRMC one of America’s Best Hospitals for Emergency Care. 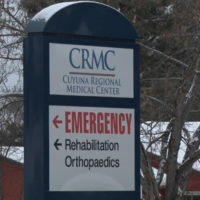 The award signifies that Cuyuna Regional Medical Center is in the top 8.4% of U.S. hospitals offering emergency services. 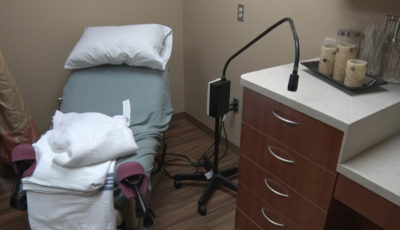 “We’re very honored to receive that award, and it’s a culmination of a lot of effort from our team in the Emergency Department but also our areas like lab and radiology that help to support that. 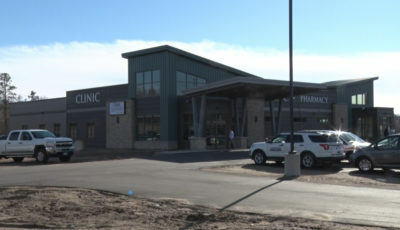 What we do is in the best interest of the patient and we’re not trying to get these awards, but they’re obviously the result of the hard work that we put in,” said Kyle Bauer, Cuyuna Regional Medical Center CEO. The award recognizes excellence in emergency care based on several processes of care measures based on the amount of time patients spent in the emergency department, including time to admission and time to diagnosis. Criteria also included the average time before outpatients with chest pain received an ECG and the average time patients with broken bones had to wait before getting pain medication. CRMC is one of 313 Women’s Choice Award recipients representing the hospitals that have met the highest standards of emergency care in the U.S.